Your Moment Photography - It's your moment! 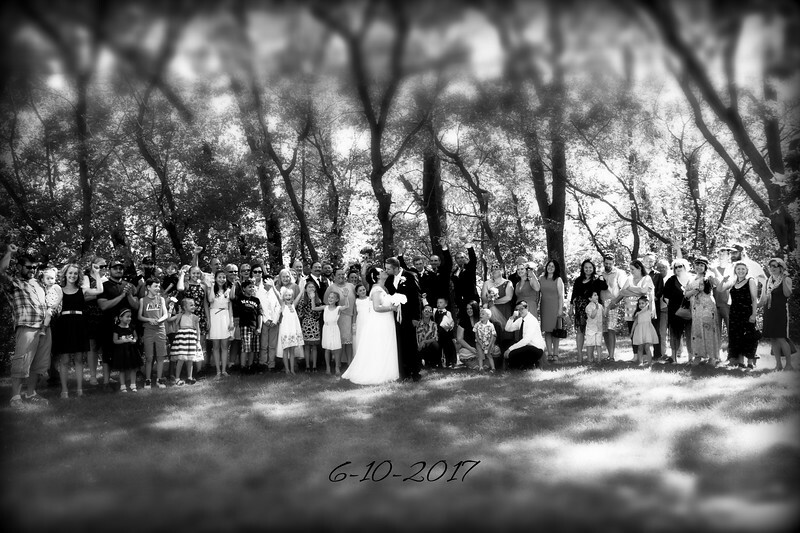 Your Moment Photography, LLC was started 13 years ago with a dream of offering wedding and photo packages that work for any budget!! My price above includes---> all photos in 4x6 prints, a disc with all of your photos & copyrights PLUS 6) 5x7 pints, 48 wallets and 1) 8x10 at NO EXTRA CHARGE! Family packages are $125.00 which includes: 1 hour photo shoot online link and/or CD with all photos and copyrights. *Plus I'll print a few of my favorite shots in 4x6 prints as a thank you. For $150.00 you can get a family shoot as listed above plus ALL photo prints in 4x6 plus a few 5x7's as a thank you. I offer hourly wedding packages ranging from 1-8 hours of coverage. Note other than a small travel all packages are priced to include taxes, prints, plus a flash drive with all of your photos along with copyrights - NO extras or surprises! If you would like your wedding photos in an accessible wedding folder let me know This way they can be shared rand downloaded by your guests at no extra charge!!! I will/can meet at your home, a park or other specified location to create your amazing photos. Have a special event or need something specific let me know and we can come up with a package that works for you. I look forward to talking/working with you!! For the 2016 & 2017 showcase I will be offering a CD Pre-pay order option of $45.00 for per dance number. Unpaid photo albums will not be posted on the website.